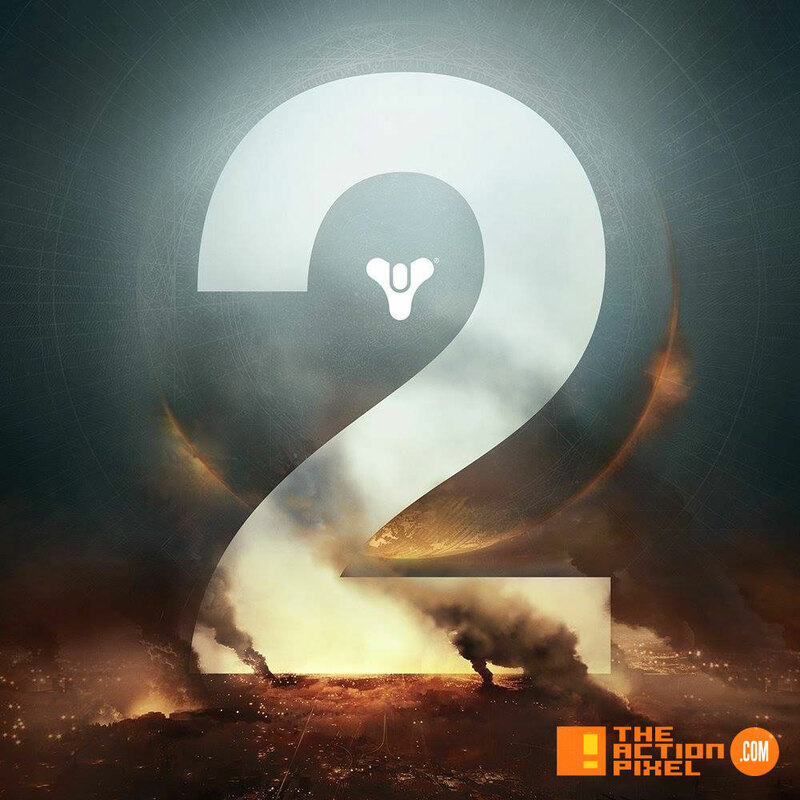 After revealing the plans for Destiny 2 via a teaser, Bungie has unleashed the first official trailer for the coming action space shooter. We all love a good pep talk to warriors in a frenzy. 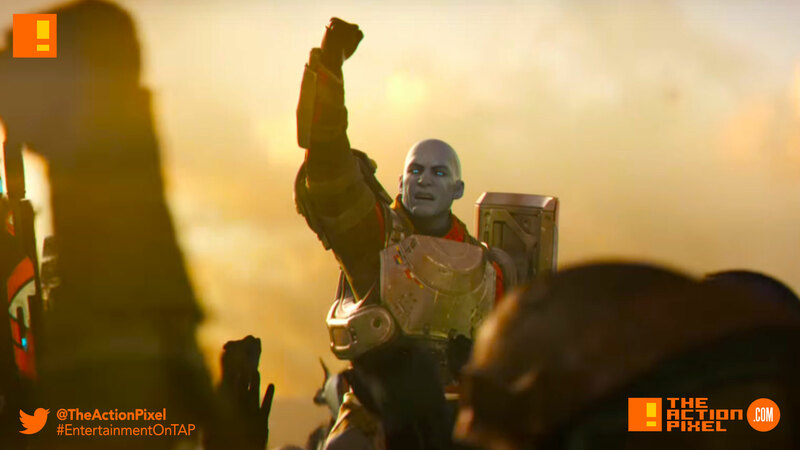 And the new trailer for Destiny 2 is a avid call for the rally of the troops. 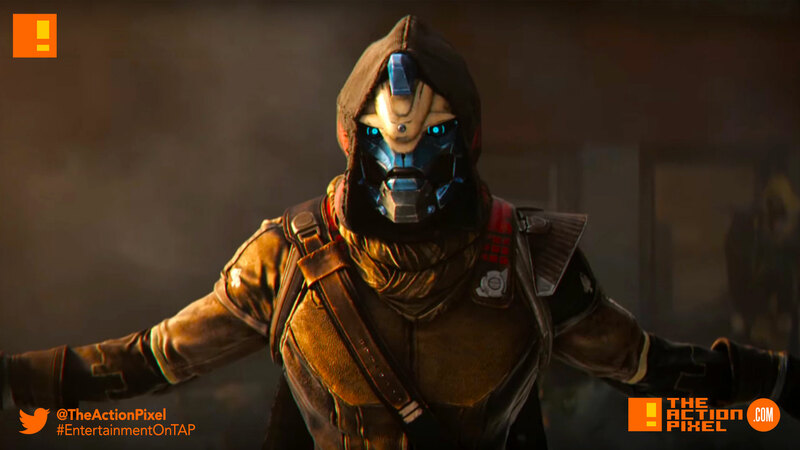 And though Cayde could use a course or two on the art of persuasion and public speaking, we pretty much got the gist. Loot. There’ll always be loot. “Marvel’s Guardians of the Galaxy: The Telltale Series” has the team taking on… Thanos? !